Pascal and his team at the ibis Montauban wish you a warm welcome to the land of plenty. The hotel is ideally located for getting around in our beautiful city. We are at your service 24 hours a day to ensure your stay is unforgettable. 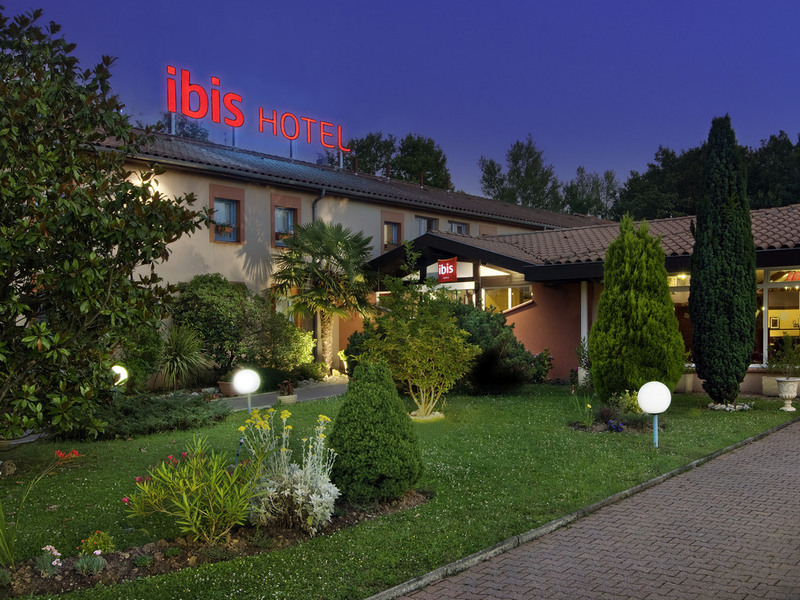 12 km from the motorway, between Bordeaux and Toulouse, the Ibis Montauban hotel is located a few min from the centre of Montauban and the Convention Centre. The hotel offers you all the amenities for a pleasant stay: swimming pool, terrace, tennis court s, restaurant and bar accessible 24/24. 62 air-conditioned rooms are available for booking, including 2 adapted for disabled guests. A meeting room for 25 persons is available to organise your seminars. The home of Ingres and Bourdelle: where you can experience the 'violon d'Ingres'.